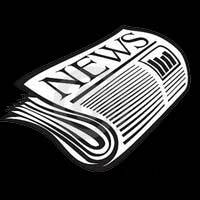 A Message from the 2nd Vice President – 03-2018 | F.F.A.M. That night I also got to witness again another special moment. Two of Wellingtons finest retired from the service. Brian Beissenherz and Wes Young retired with 36 years and 25 years respectively. 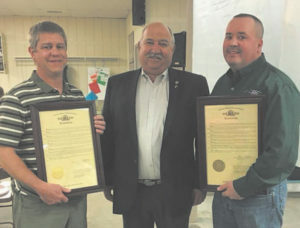 They were presented with awards from the department and also were presented a Resolution from the Missouri House of Representatives. The resolutions were presented by Representative Glen Kolkmeyer of the 53rd District. 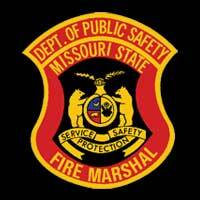 In February was also the MU FRTI Winter Fire School. 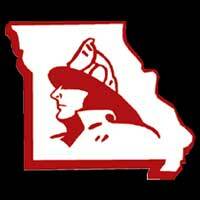 Lots of classes were offered and were attended by several firefighter across our state. I understand the expo was great as always and the classes were amazing. Keep up the great work Kevin and Gail, it did not go unnoticed. Before we know it May will be here, and so will be convention. 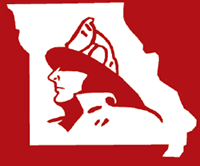 Convention this year is being hosted by the St. Joseph Fire Department. The dates for convention are May 4-6. The host hotel is the Stoney Creek Inn. They can be reached at 816-901-9600. Make sure to mention the FFAM convention to get the discounted rate for your hotel rooms. Please get your reservations made quickly as this is the same weekend of the St. Joseph Apple Bolissum Festival and the St. Joseph Annual Fair. Rooms will go quickly. Registration for convention is due March 16, and the cost is $25 for registration and $25 for the banquet, after March 16, the cost goes up to $40 for registration and $25 for the banquet, so register early. Also in May is the candlelight and memorial service at Kingdom City. The dates for this are May 19, for the Candlelight Service and May 20, for the Memorial Service. Please plan to attend as we honor those brothers and sisters that have served their communities and have given the ultimate sacrifice in the line of duty. The State Fair Committee has been busy as well, the commissioners and the officers for the fair met in Sedalia in February to discuss the operation for the fair. They have set some dates for work weekends as they will need help with cleaning the station and getting things ready to have a great fair. The dates for the work weekends are June 8-10, July 13-15 and August 3-5 . The dates for the Missouri State Fair are August 9-19. An application to apply to work the fair is available online on the FFAM website. 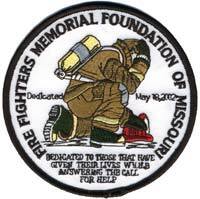 Please take a look at it and try to help out the only registered ten day fire department in the United States. That’s a lot of activities coming up in our great state. If I can be of any assistance to you or your department, please don’t hesitate to contact me or your director for your area if you need anything or you would like for us to attend your event. I can be reached at grant_oetting@yahoo.com or my cell number 660-229-4525.